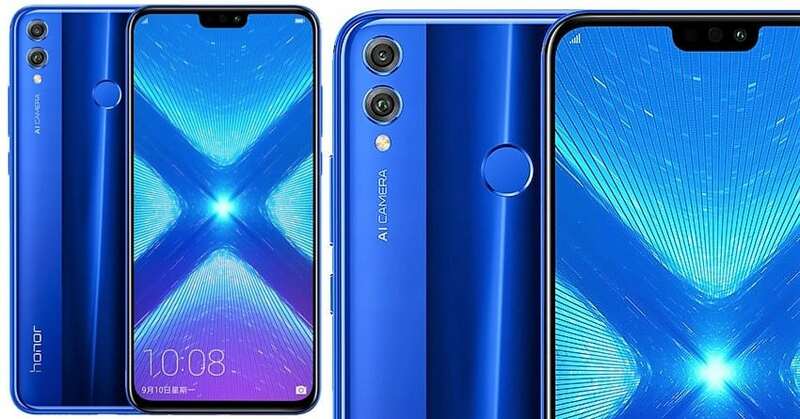 Chinese brand Huawei has launched a phone under its Honor brand. 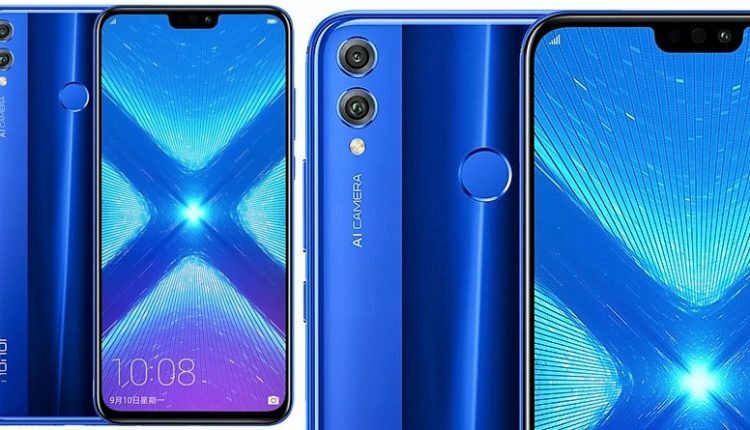 The phone has been named the Honor 8X, and it is the company’s latest mid-range smartphone in China. The phone has a gorgeous 6.5-inch Full HD+ display with the bottom bezel as small as 4.25mm. The screen-to-body ratio of the phone is at 91%, and it has a resolution of 2340×1080 pixels. The phone draws its power from the Kirin 710 chipset and comes with an option of 4GB or 6GB of RAM. The internal storage on the phone has 64GB on the 4GB variant and an option for 64GB or 128GB of internal storage for the variants with 6GB RAM. The storage can be expanded by inserting a memory card of up to 400GB. There is a dual rear camera setup, which has a primary 20-megapixel camera and a secondary 2-megapixel camera. The rear camera is capable of recognizing scenes using the AI technology, and the secondary camera helps in depth perception for portrait shots. On the front, there is a 16-megapixel camera that has the 4-in-1 pixel binning technology and AI beautification. The phone has been designed for a true 4D gaming experience and has a fingerprint sensor on the back. There is a 3750mAh battery in the phone, with support for fast charging. 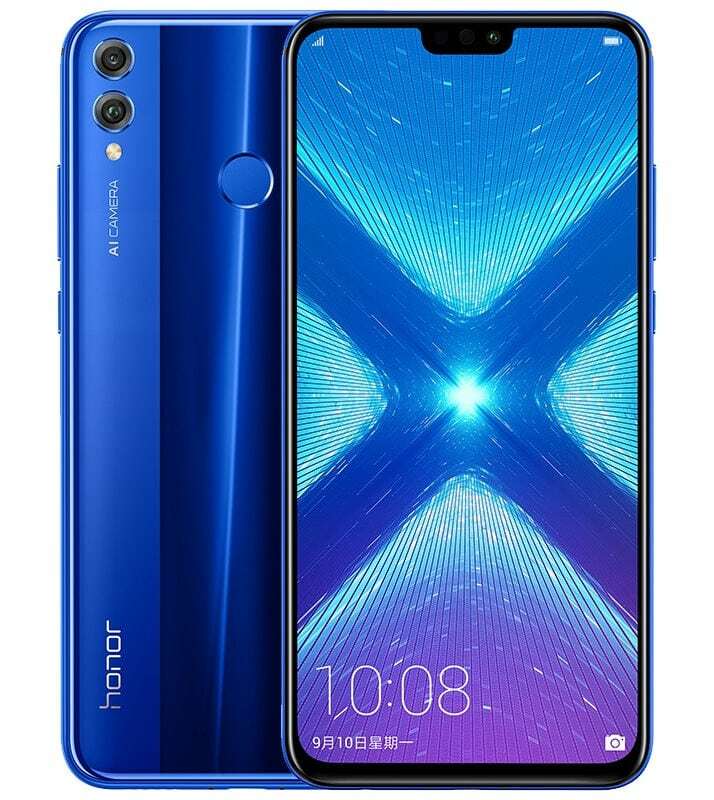 The Honor 8X is available in four colours, namely Blue, Black, Purple, and Red. The price for the 4GB+64GB configuration is 1399 Yuan, while the 6GB RAM configurations with 64GB and 128GB will cost you 1599 Yuan and 1899 Yuan, respectively. The pre-orders for the phone have started, and the sale will begin in China on September 11.